This story idea was interesting so I gave it a thorough read. As far as execution it got very slow in the middle until the one event the whole book lead up to occured. 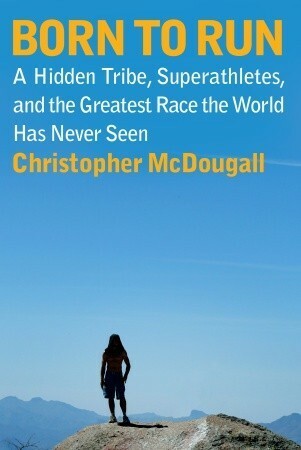 If the author had cut out the filler of what they ate for breakfast and dinner and how much pinole and beer they consumed it would have been more compelling to non-ultrarunners who don't find the runners' subpar diet expository rambling very fascinating. Being a triathlete, this book came highly recommended for me, but I don't feel that my athletic ambitions alone places me in the target demo of the author's desired readership, middle-aged men. It you don't mind the soft-sell of Men's Health Magazine, then you may be more in that demographic and find this story riveting. Sign into Goodreads to see if any of your friends have read Born to Run.